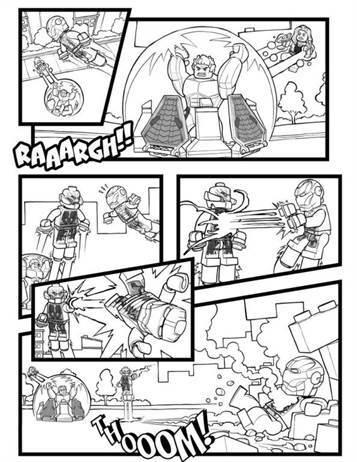 This is fun! 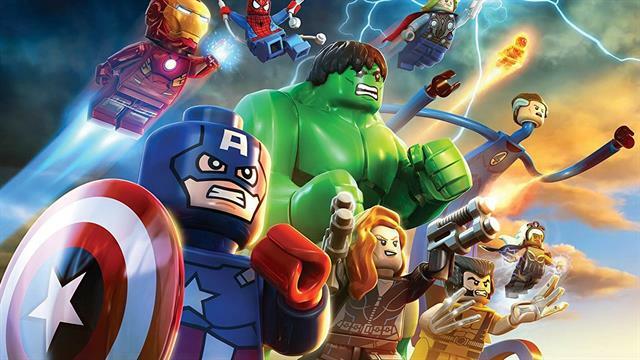 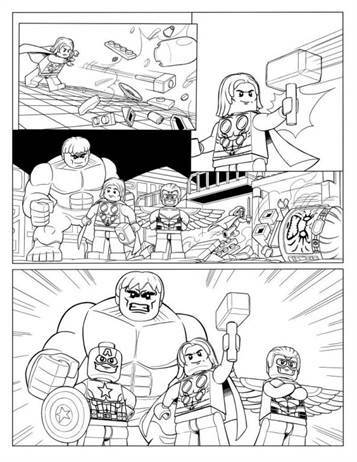 Coloring Lego Marvel Avengers. 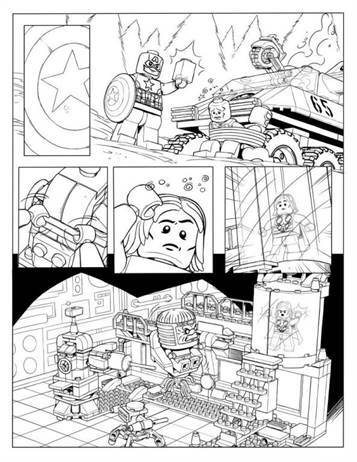 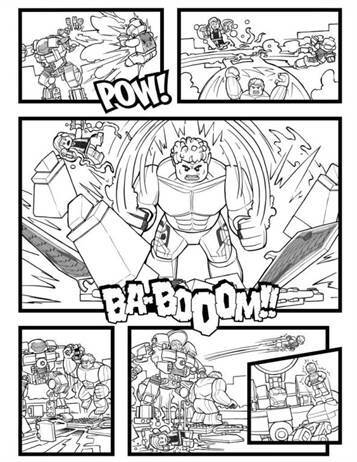 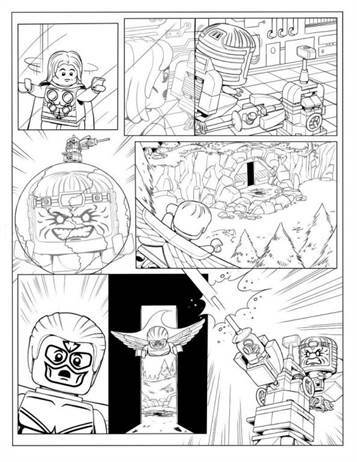 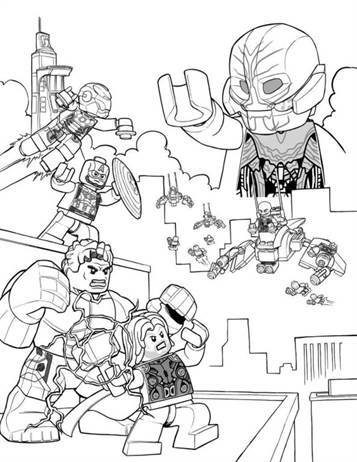 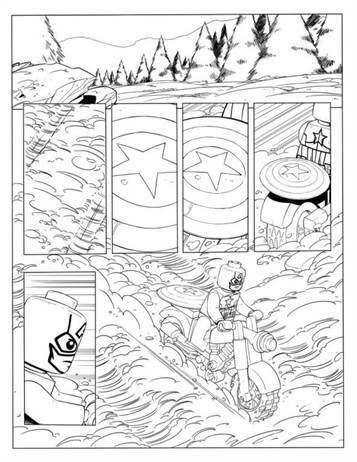 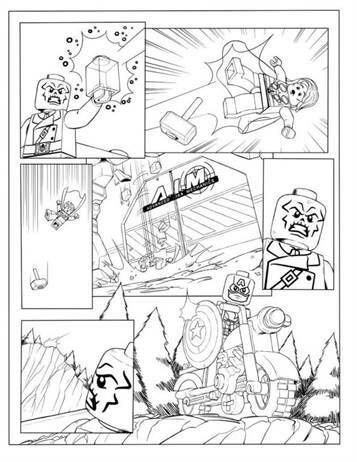 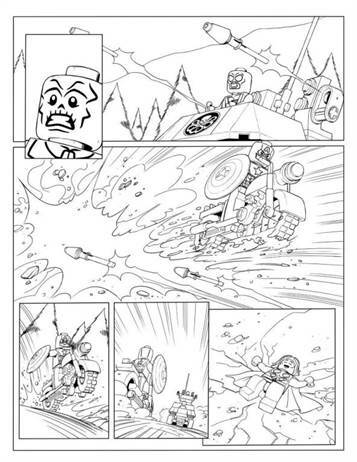 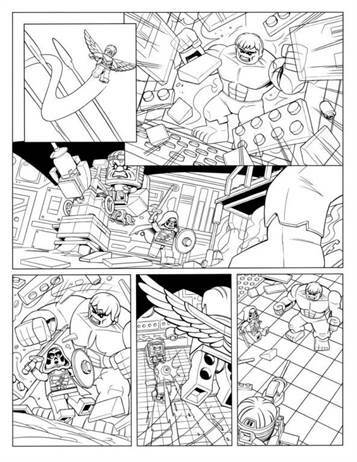 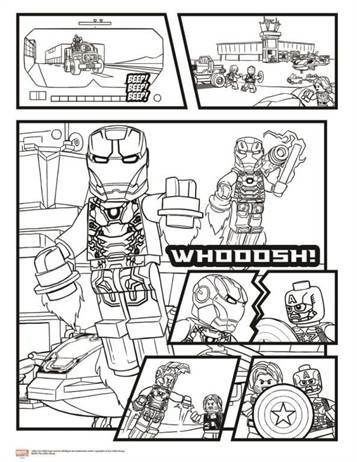 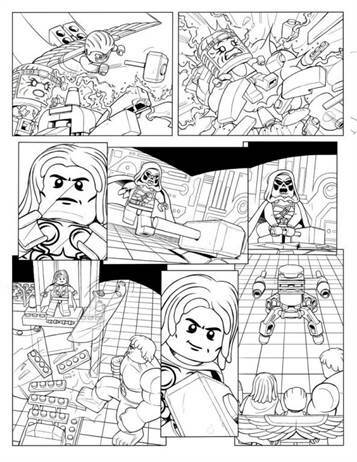 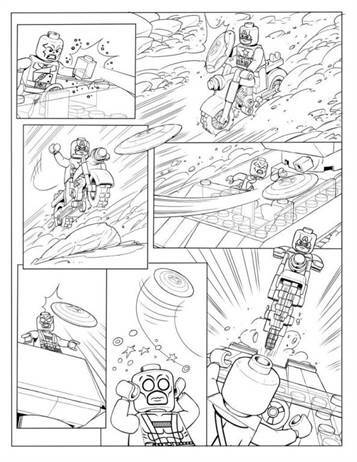 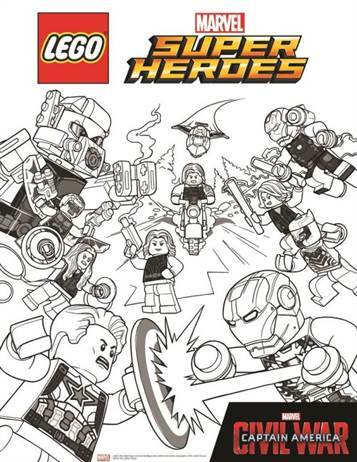 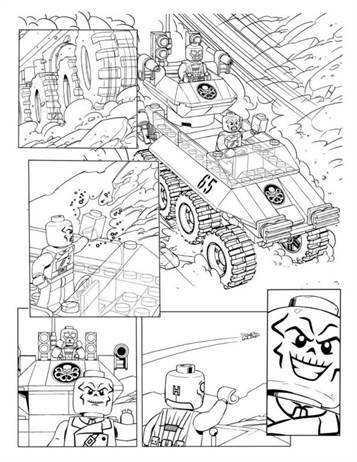 You will find the Avengers Civil War coloring (with Lego figures, of course) but even a real comic which you can color, 10 pages long.